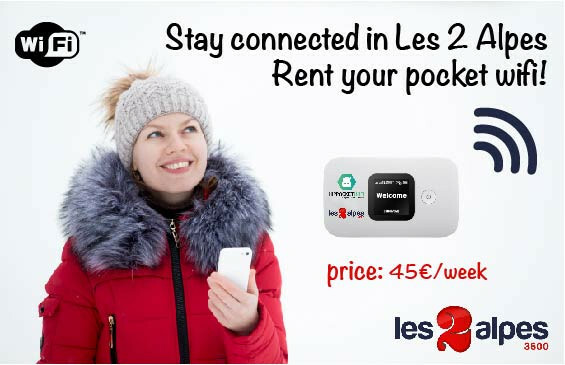 Are you looking for good deals in Les 2 Alpes? 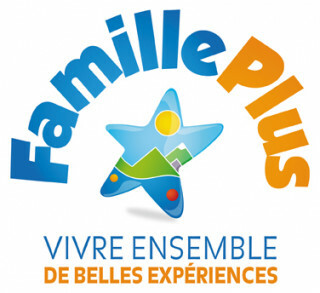 Les 2 Alpes reservation team can help you find the great deals for your mountain holidays in simple steps! 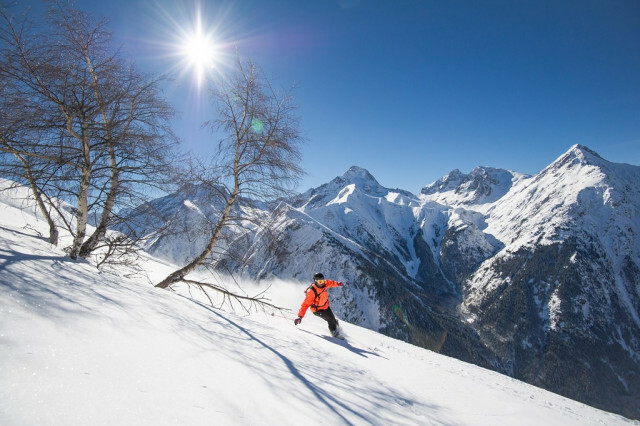 Enjoy a high-quality holiday or cheap weekend getaway to the Oisans mountain, in the heart of the French Alps at attractive, discounted prices with our online service. Les 2 Alpes ski resort is an ideal destination for ski and snow sports and summer breaks at high altitude! 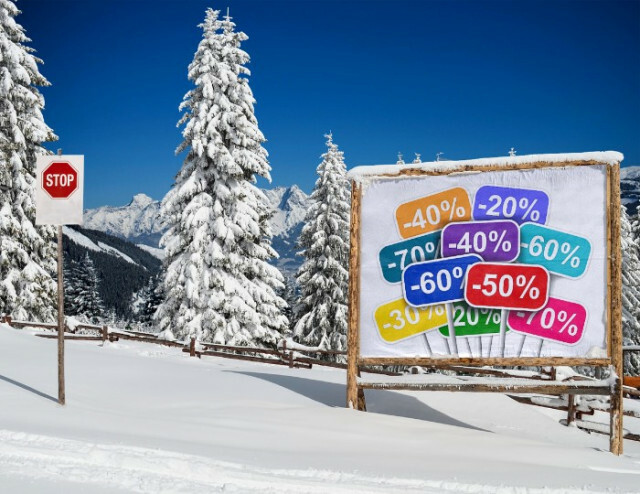 We share the latest good deals for your stay in the mountains, save time and money and find the ideal offer for your ski or summer holidays online. From discounted rates for chalet and apartment rentals, reductions on ski passes and ski equipment hire and special rates made available throughout the ski season, we ensure you get the best holiday for your needs and budget. Discover our good deals by 2 Alps here. Les 2 Alpes is a ski in ski out resort, family-friendly with a vibrant and relaxed resort lifestyle! Book your ski offer online and look forward to skiing on a glacier at 3600m, experience the thrill of ‘Freestyle Land’ snowpark with its boardercross courses and half-pipe, or explore the snow-covered forests and meadow on your snowshoes… Les 2 Alpes reservations service offers exceptional holidays for all budgets! Feel free to view our holiday deals and book your stay online ! Discover our best offers, We can find your a good deal for your chalet rental in 2 Alpes.